Taking a bioarchaeological approach, this book examines the Ancestral Pueblo culture living in the Four Corners region of the United States during the late Pueblo I through the end of the Pueblo III period (AD 850-1300). During this time, a vast system of pueblo villages spread throughout the region creating what has been called the Chaco Phenomenon, named after the large great houses in Chaco Canyon that are thought to have been centers of control. 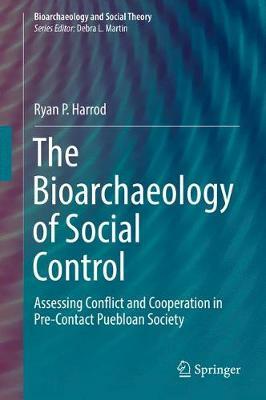 Through a bioarchaeological analysis of the human skeletal remains, this volume provides evidence that key individuals within the hierarchical social structure used a variety of methods of social control, including structural violence, to maintain their power over the interconnected communities.